Leeks are a cultivar of Allium which also include aromatics ranging from onions & garlic to scallions & chives. Although they peek in the winter months, the season runs from about October through May making them ideal to use in lovely spring recipes. Leeks pair particularly well with potato dishes but they also add wonderful flavor to a variety of foods ranging from breads to side dishes. Generally, the light green through the white portion of the leaf sheaths are what should be used in most recipes for their tender texture. Once cleaned & sliced, a quick sauté will soften them & produce a lovely mild, sweet flavor. 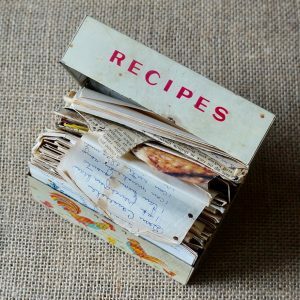 Learn how to complete the task properly with a few pointers to have spring recipes looking & tasting their best. Leeks hold a good bit of dirt & sand between the stalky portion of the vegetable. It’s important that they are cleaned properly to ensure the best flavor & texture in recipes. Wash the leeks well under cool water allow it to penetrate down the stalk. Invert the leeks to drain well. Slice away the tough green portion of the stalk & the root end. Cut the remaining portion in half lengthwise. Place the pieces on a wooden board with the flat side down. 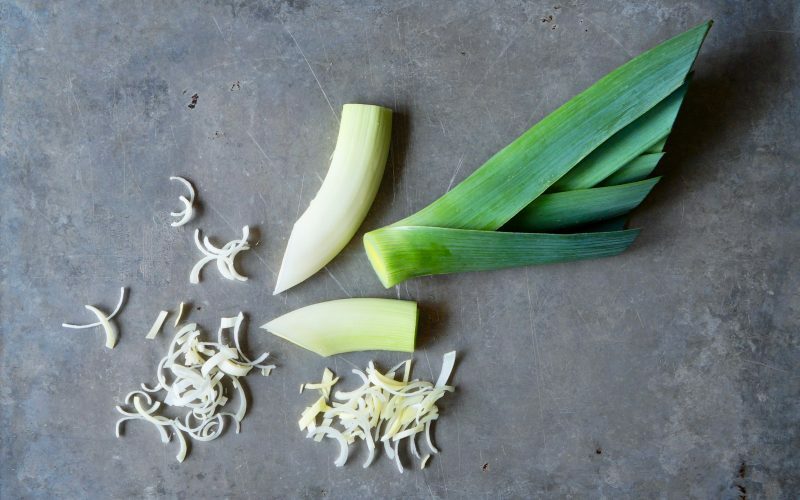 Use a chef knife to thinly slice the leeks. Submerge the pieces in a cold water to remove any excess dirt then drain well in a fine wire mesh sieve. 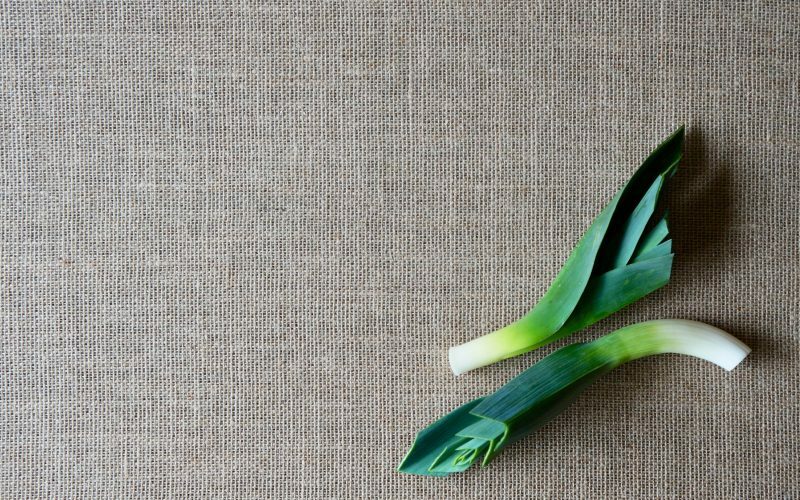 Gently blot the leeks of any excess water. Use as directed in specific recipe applications.